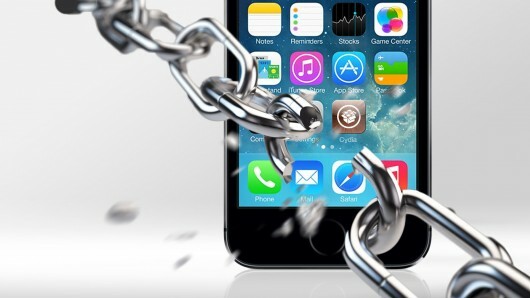 Now that an untethered jailbreak for iOS 8.1.1 has finally been released it is time to find out which Cydia tweaks are working with the latest version of iOS and which aren’t. Since iOS 8.1.1 is not very different from iOS 8.1 the list of hacks that are compatible with the operating system is quite massive and most packages that were updated to support earlier versions of iOS 8 work on it as well. Read on to know what you can download on your newly jailbroken iPhone, iPad or iPod touch. That’s not all. To access full list of tweaks that are fully or partially working on iOS 8.1.1 jailbreak head to the list created by Reddit user Adam1n here.